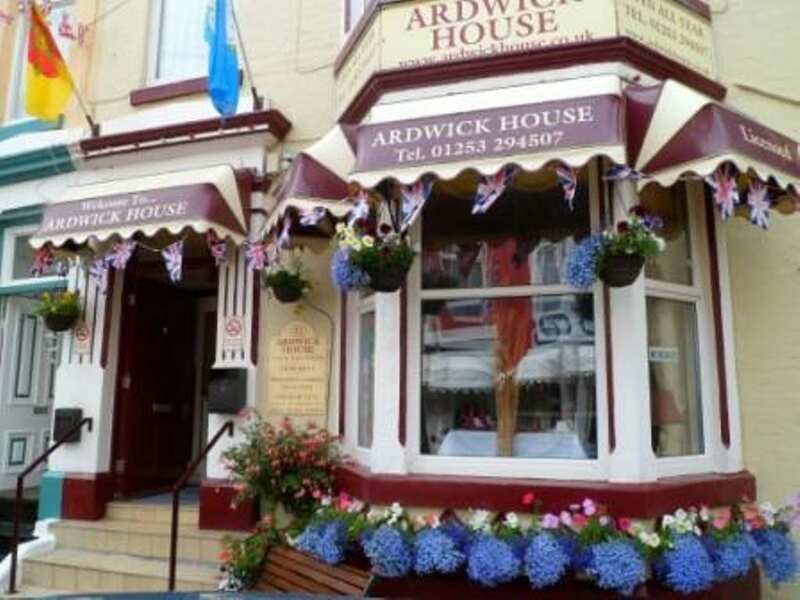 The Ardwick Hotel is located in an excellent central location of Blackpool which provides all our guests with quick and easy access to all the fantastic attractions Blackpool has to offer. We are open throughout the year and offer excellent Blackpool hotels which are great value for money. 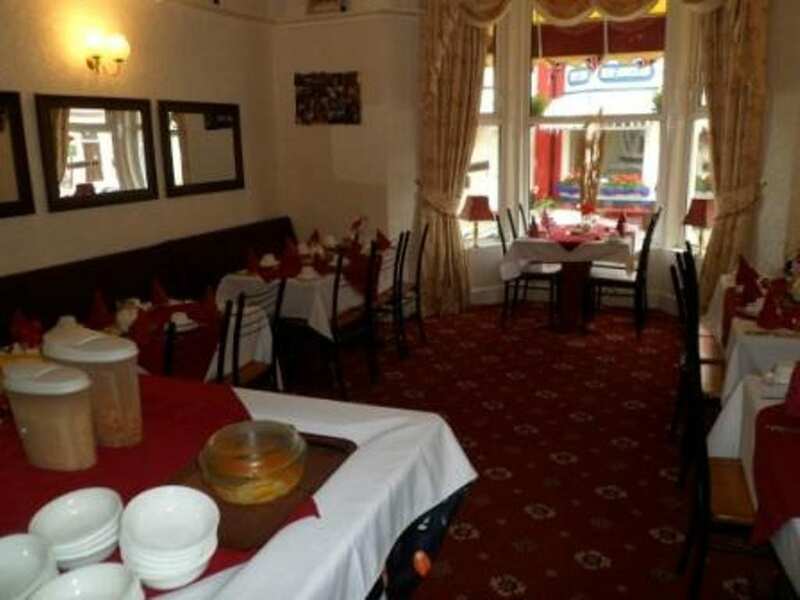 Our hotel can accommodates up to 45 people and we will gladly accept bookings for family groups and party goers. A full English breakfast is available every morning between 8-9 am and the dining area is a continuation of our licensed bar which provides a wide range of entertainment. Blackpool has a great deal to offer everyone and the all the main restaurants, bars and entertainment venues are just a short walk away. 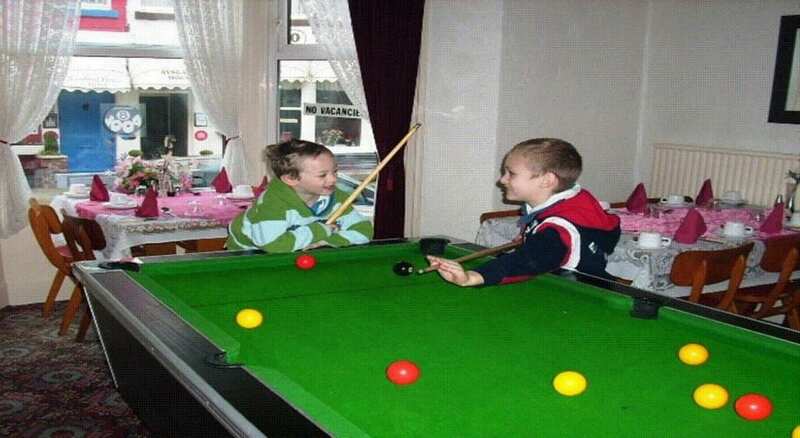 There really is no better way to enjoy everything Blackpool has to offer. Our fully licensed bar is always well stocked which is ideal if you want a drink before going out or when you return from your evening activities. 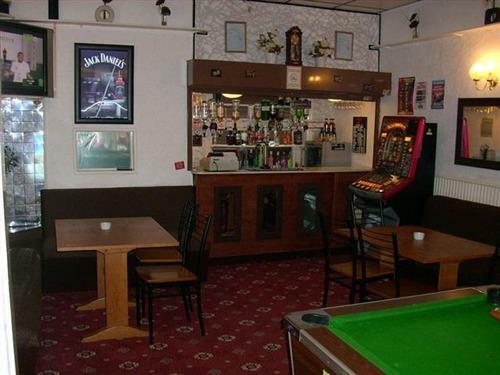 The bar provides a friendly atmosphere and a TV and pool table are available at your convenience. We always ensure all the rooms within the hotel are kept clean and tidy at all times and every room is equipped with a colour TV, tea and coffee facilities and controllable heating. Travel cots are also available on request from reception. For our tariff & availability please contact us via telephone or email. Remember to Quote JUSTBLACKPOOL when making your enquiries. Place Categories: Central Pier, Central Pier Couples, Central Pier Families, Central Pier Groups, Central Pier Stag & Hen, Tower, Tower Couples and Tower Families.